Customized selections at exceptional prices. At Double Decanted, we love sharing our passion for wine and helping you expand yours. We are here to assist you in purchasing your favorite wines, finding that one special bottle, or filling your cellar with collectibles. 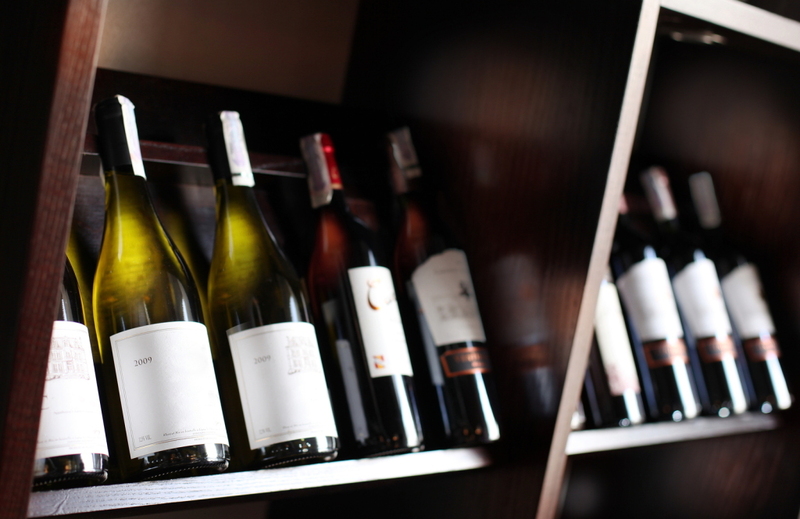 We offer competitive pricing on every bottle we sell – whether it’s one of our top picks or one of yours. At Double Decanted, there’s no guessing game as to whether one of our wines is a good choice. An expert handpicks each of our bottles, so you get a quality wine at a reasonable price. We go to great lengths to source a wide range of truly wonderful wines – each and every bottle offered at Double Decanted is carefully selected to ensure quality, affordability, and taste. 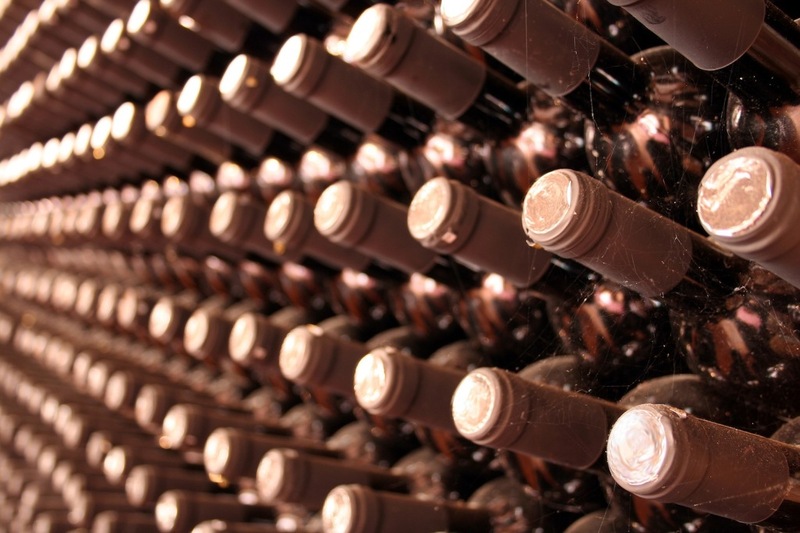 Need a wine recommendation for your next event? 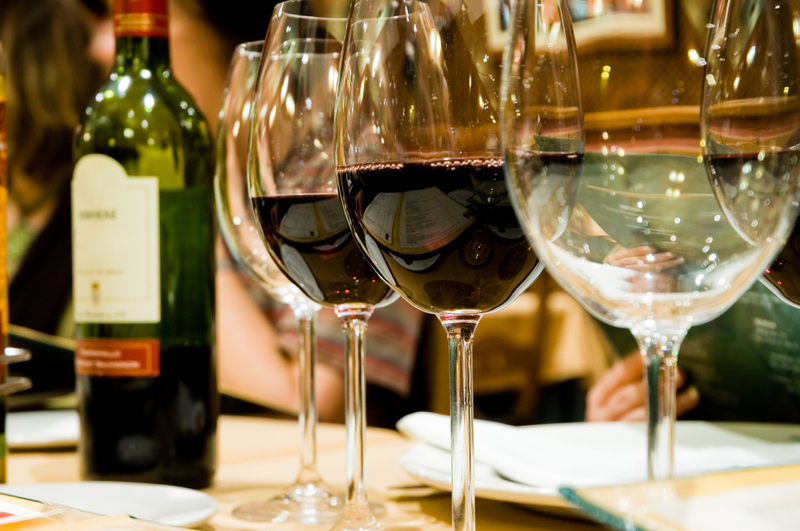 Want to learn more about wine pairings? Looking to save money on your favorite bottle? We are eager to offer suggestions, share our wine knowledge, or just give you a great price on what you already love! Please contact us for personalized assistance with your selections.